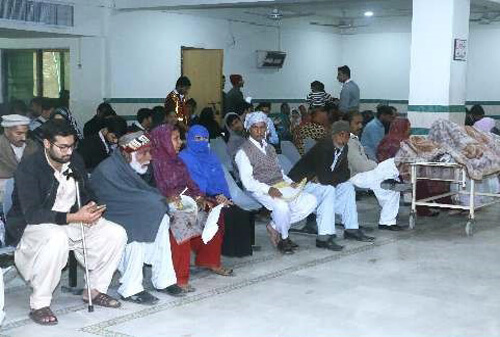 All PSRD patients have to register themselves for a nominal fee of Rs. 30 upon arrival. 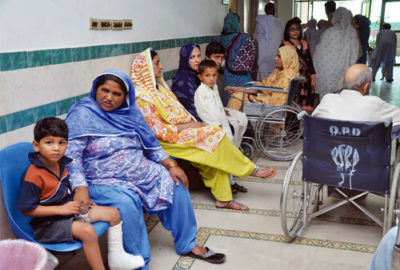 PSRD registered an increase of 5.5% in the number of patients as compared to last year. Two qualified and experienced Social Welfare Officers assess patients after the initial registration. Depending upon their economic status, they are categorized as A to E where E category patients are treated totally free. This year, E category patients constituted 19% of total patients. The Social Welfare Officers assessed 30428 new cases this year. PSRD is able to spend Rs. 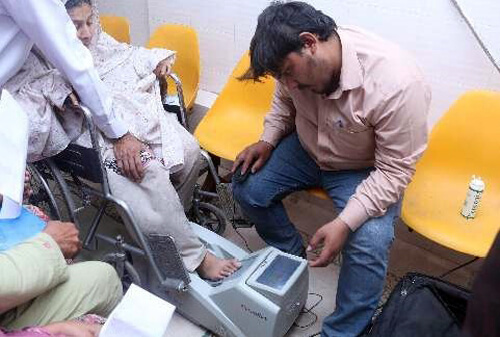 40,000 every month from its endowment fund for deserving patients for the provision of free medicine. This fund is managed by Social Welfare Officers. Implants are quite expensive and many patients are unable to afford them. This year 80 patients were given free of cost implants. 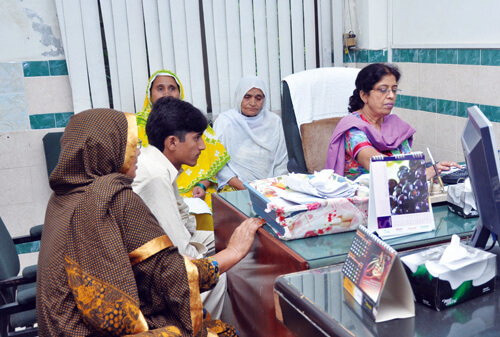 The Social Welfare Officers also provide moral and psychological services to the patients to resolve their problems. Women are motivated to start working to earn to support their families. Those in a position to start small businesses are referred to the Vocational Rehabilitation Centre whilst others with a minor disability (managed with disability aids) are advised to join either Vocational Training, Computer Training or Skill Development Centre to enable them to learn a skill and earn a living. Competent doctors in the OPD clinic examine each patient thoroughly to determine their treatment. Diagnostic facilities are also available. If needed, patients are referred to various other departments in PSRD.